The best mix of today's music, classic tracks and the hits from the 80's and 90's. 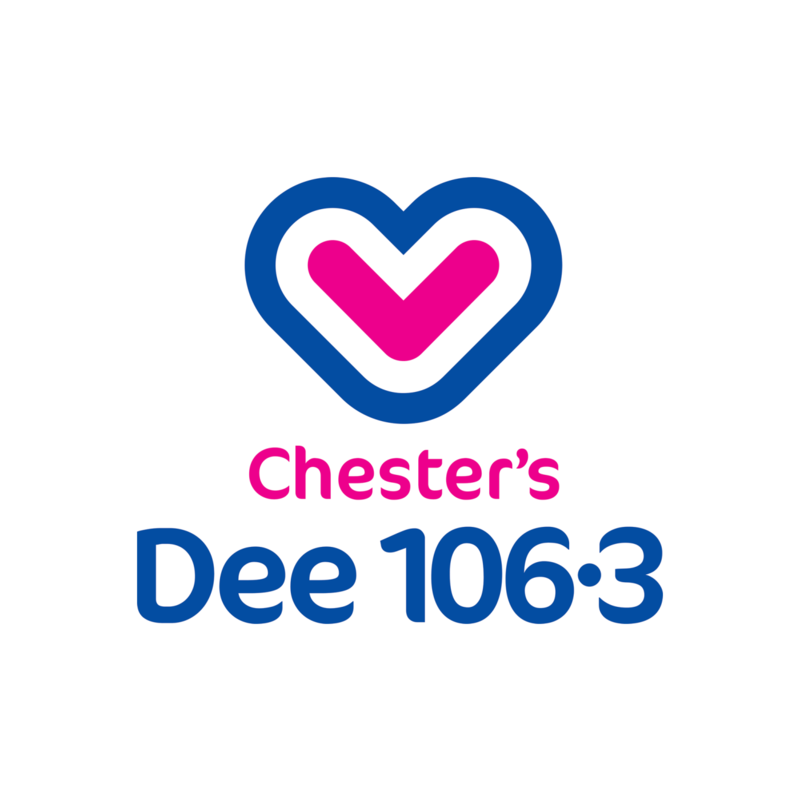 Your number 1 station for Chester and West Cheshire with local, national and international news, sport, entertainment and what's on. 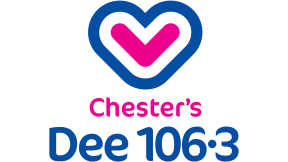 Covering Chester, Deeside, Frodsham, Flint, Buckley, Tarporley, Connah's Key and Ellesmere Port. 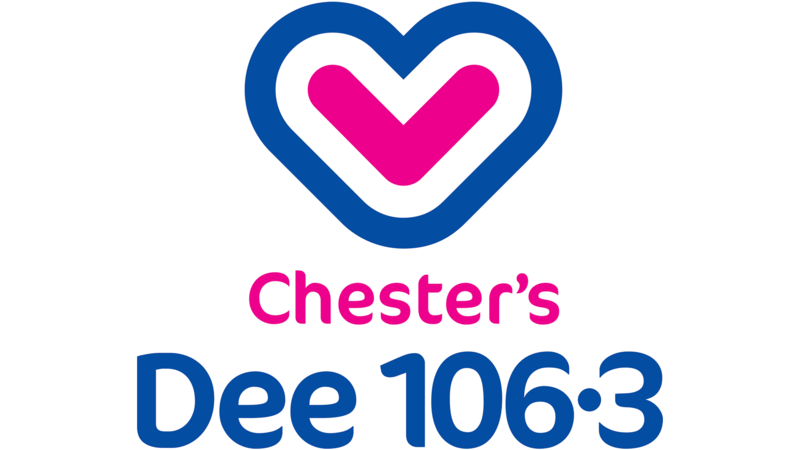 Home of the only Cheshire based newsroom, your local concerts and outside events.